Our Best Answer - Do you have a Student Alumni Association? Cal Poly Pomona's Student Alumni Association was founded under the direction of the Alumni Association with the intent to connect current students with alumni through the Dining with Broncos Program, Bronco Mentoring Program and events. You will find information about joining the Student Alumni Association, benefits, programs, and a calendar of events on the Student Alumni Association webpage. 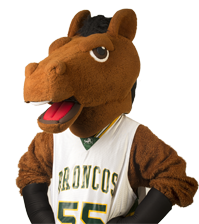 What is the Bronco Mentoring Program? What benefits do you have for alumni? Does Cal Poly Pomona have any famous graduates?